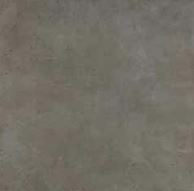  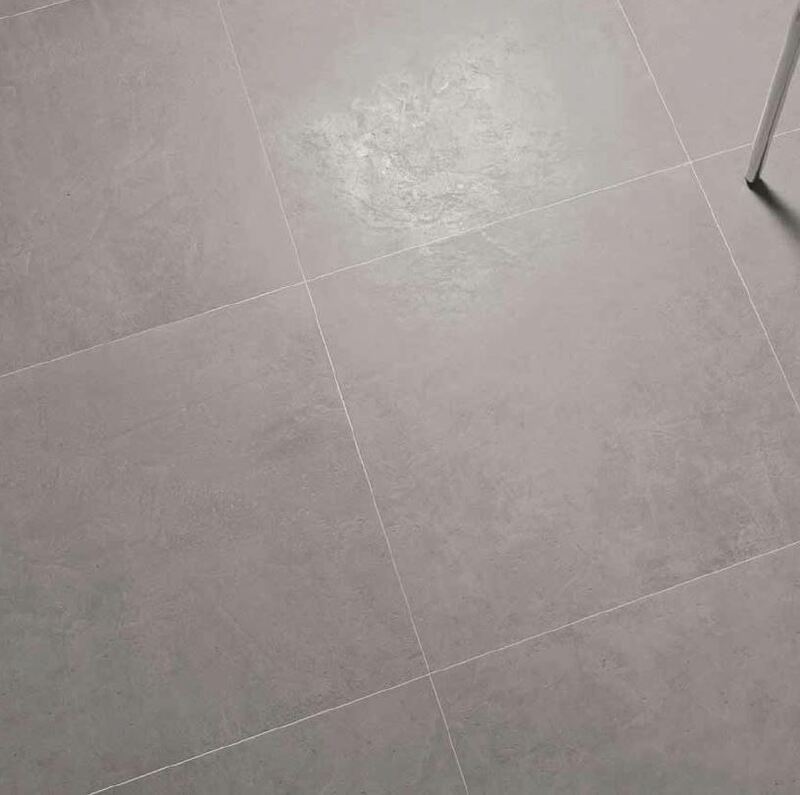 URBAN_TOUCH is a concrete-effect porcelain stoneware floor tile with a metropolitan spirit and a natural charm. 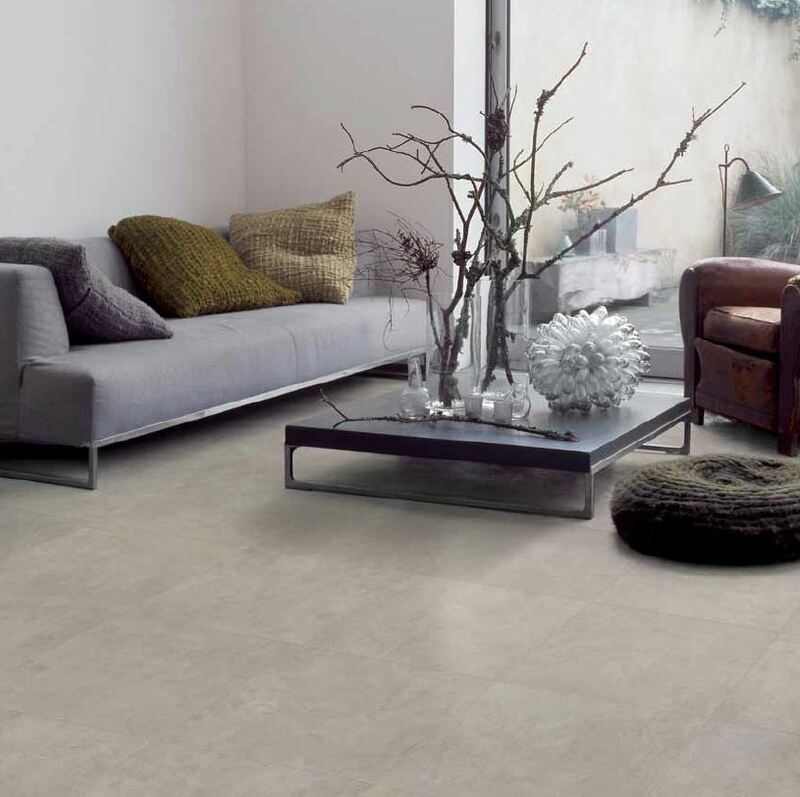 A light texture, soft to the touch, diluted in the depth of neutral, sophisticated colours. 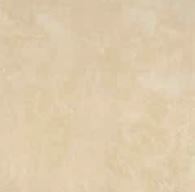 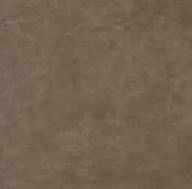 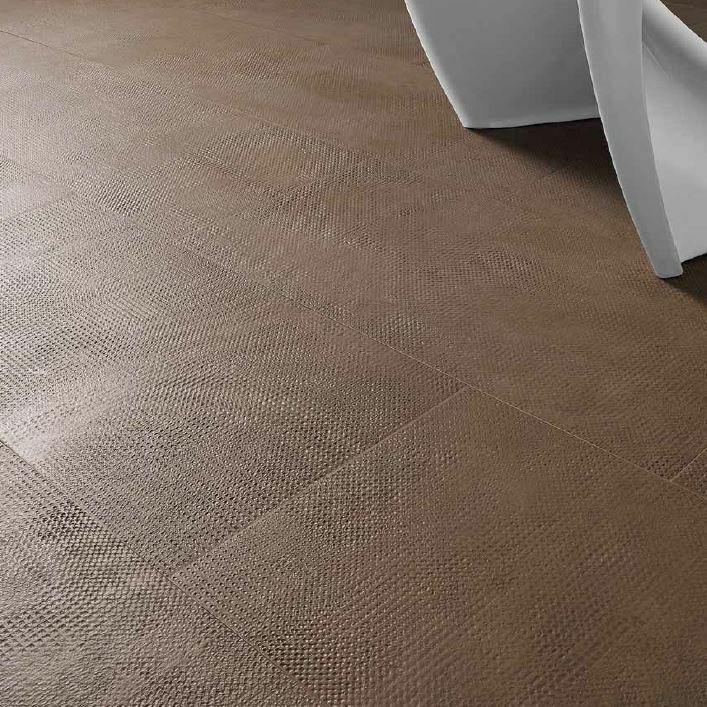 Interior & Exterior floors and walls, suitable for commercial and residential also with decorative feature wall tiles.